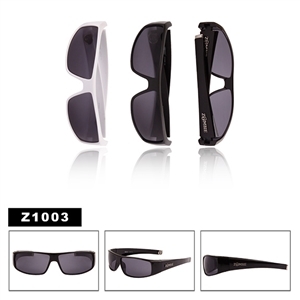 These tough guy image sunglasses are very popular among motorcycle riders because of their sporty design. Made of high quality materials, the glasses are affordable and perfect for individuals who face life with aggression and who want to look tough. 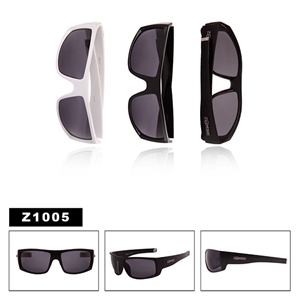 They offer some sunglasses with stylish designs that are creative and will help you pull that statement. The cool shades are definitely a must for those who want to look striking and stylish at the same time, as they are funky and cool giving you that perfect look. Most people want to wear what celebrities wear to also have glamorous personalized look and therefore need stylish sports mens wholesale sunglasses to achieve that. There are so many eyewear products on the market and the best way to get what you are looking for is taking your time to shop around. 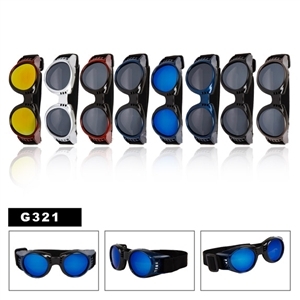 When it comes to Chopper sunglasses, even though they are not as expensive as other designer sunglasses, buying them wholesale will save you lots of money and time. The wholesale stores will not only give you good rates and discounts but also have a variety of glasses to choose from and so you don’t need to hop from one store to the other as you can get all you need under one website. 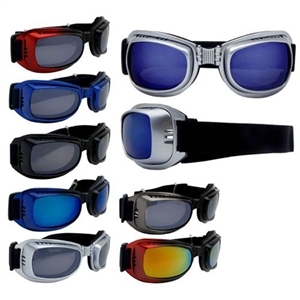 Both recreational and professional riders will find the chopper sunglasses amazing. Once you stock up on the sports sunglasses be sure to look at the inspired by wholesale Christian Dior Sunglasses.